Our optometrists provide thorough eye exams, contact lens fittings, expert eyeglass prescriptions, treatment of red eyes, cataract and LASIK evaluations. Outside prescriptions welcome. 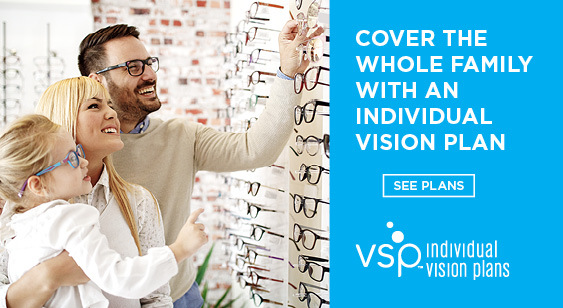 Our opticians will help find great looking eyewear that suits your face and prescription. We carry the latest brands, as well as, quality eyeglasses and sunglasses to meet your budget. Centennial Family Eye Care stocks and fits the latest contact lens technology from Acuvue, Alcon, Bausch and Lomb, and Coopervision. We fit specialty scleral contacts for difficult corneas. We take most insurances including VSP, VSP Premier, Culinary, Davis, United Healthcare, Eyemed, Medicare, Cigna, Aetna Tricare, MGM, Caesars & More.